I though about getting one of those. They are known as crawlers, and for good reason. No speed, just torque. 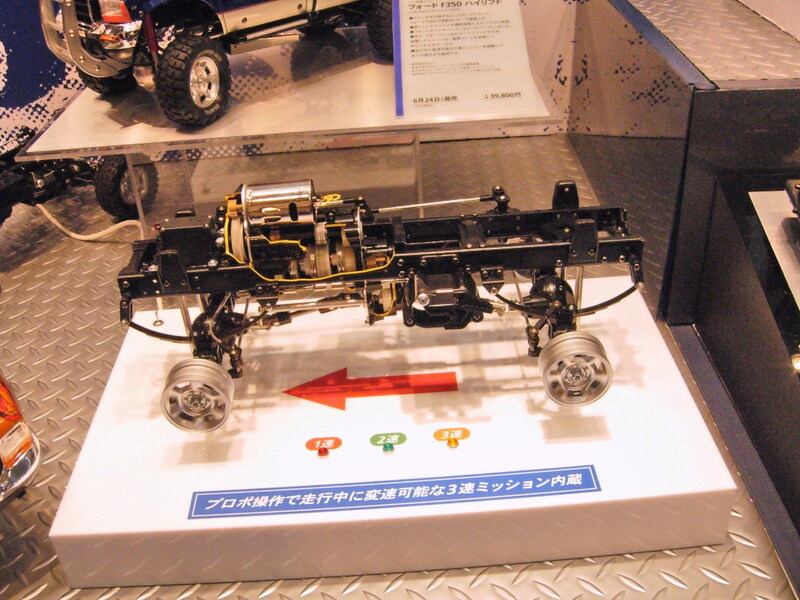 They make some cool looking trucks with very life like chassis. Fill axles with differentials and actual drive shafts. I would get board of those quick. Yeah they're cool bit for $800 I can think of some better things! View Next Unread Taurus PT145?